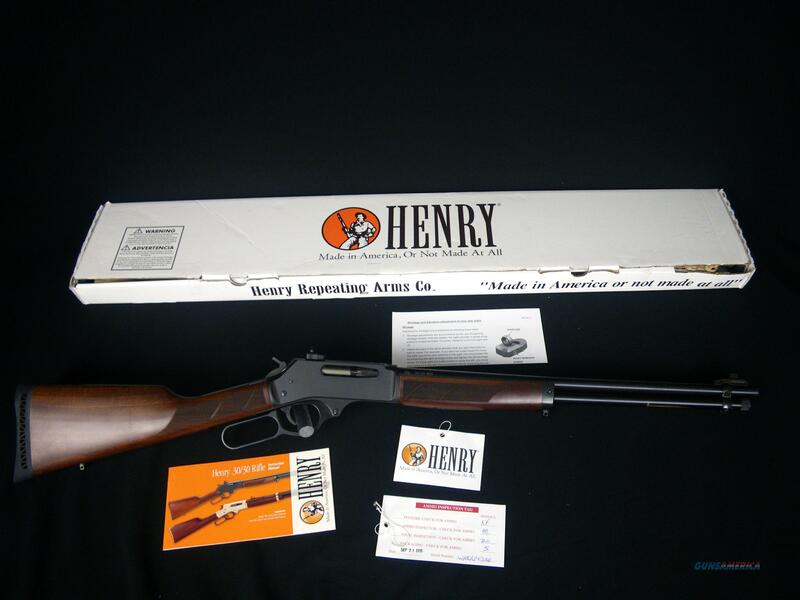 Description: Like every Henry rifle, it’s 100% American made, with its select American walnut stock and forearm, it is a masterpiece of finely crafted gunsmithing. The Henry H009 has a steel receiver and a round blued steel barrel that is machined with state of the art multiple groove rifling. Displayed images are stock photos. Any questions please feel free to ask (our phone number is in the additional information tab above).